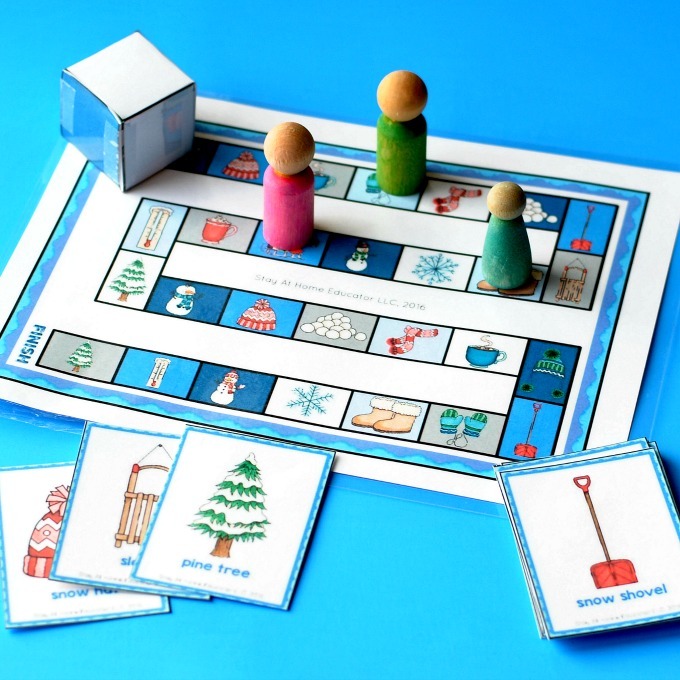 This winter themed unit is designed specifically for preschool and pre-kindergarten students! It can even be scaffolded for toddlers and would be a great compliment to kindergarten intervention. 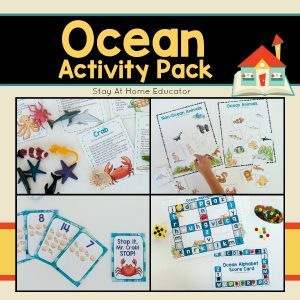 These lesson plans are all inclusive. 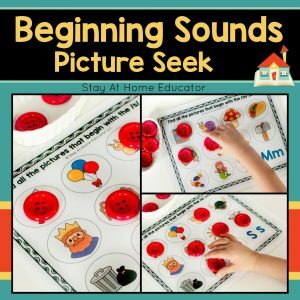 Included is everything you need to teach a winter unit in preschool, from circle time songs and activities to literacy and math activities, science and art, fine and gross motor skills. 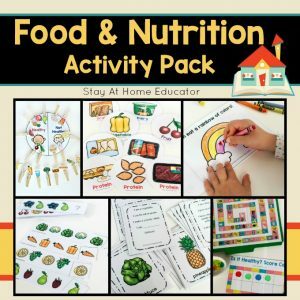 Even ideas for dramatic play, sensory and block play are included. 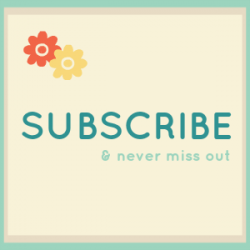 You can pick and choose what you would like to teach from them, or you can follow them step-by-step. For more information about these lesson plans, you can see parts of them in action in this blog post: Winter Theme Preschool Lesson Plans. 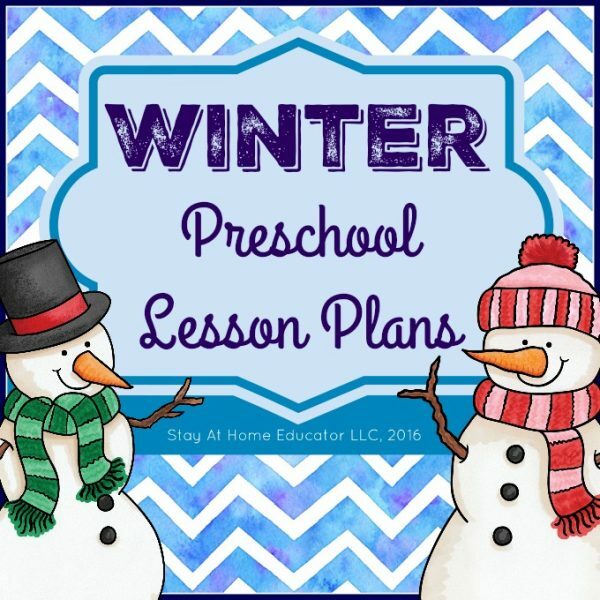 Included is everything you need to teach a winter unit in preschool, from circle time songs and activities to literacy and math activities, science and art, fine and gross motor skills. 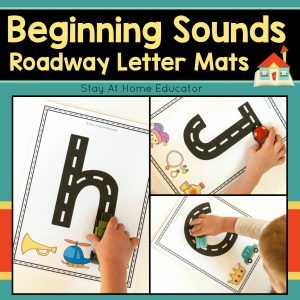 Even ideas for dramatic play, sensory and block play are included. 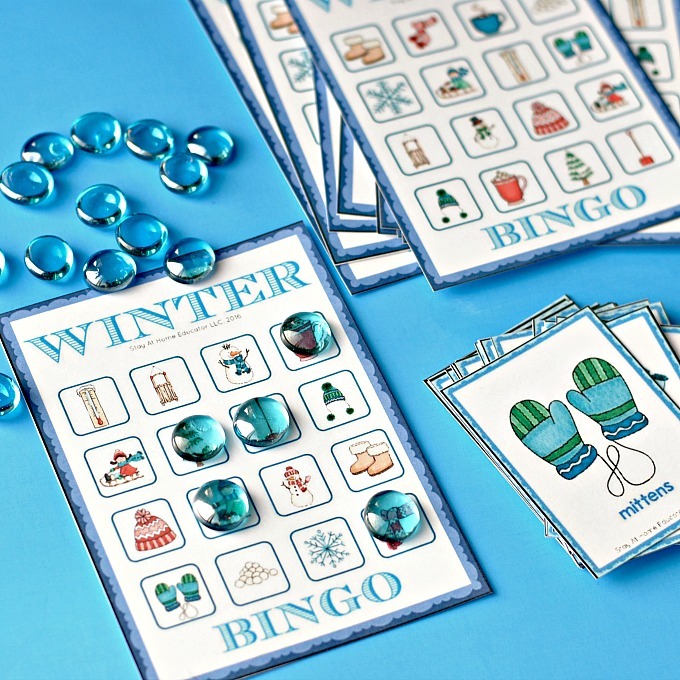 Pair this winter themed preschool unit with my Preschool Literacy Lesson Plans Bundle and my Preschool Math Lesson Plans Bundle and you quite literally will have everything you need for effective and fun winter theme!